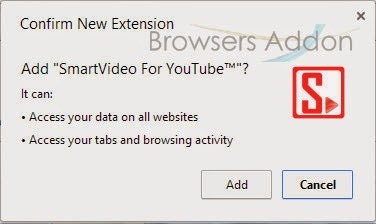 SmartVideo For YouTube is an extension for Google Chrome which claims to provide better experience with YouTube on Google Chrome. With SmartVideo, you can find buffer, quality and other settings at one place. 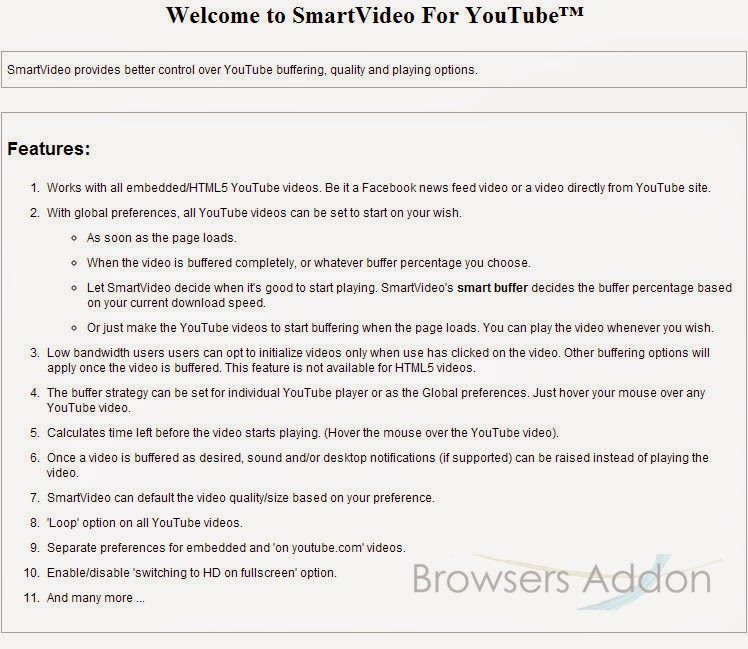 With smart buffer, SmartVideo claims to improve your experience with YouTube when you have low bandwidth or speed. 1. Go to Chrome web store an search for SmartVideo For YouTube, or simple click on the above download link and click on “FREE (ADD TO CHROME)“. 3. 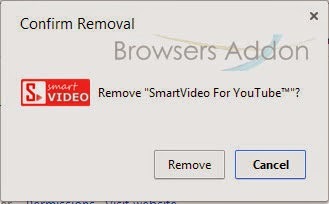 Now, SmartVideo For YouTube icon with message pop up appears at upper right corner of browser, indicating that the extension has successfully integrated with the Chrome. 1. 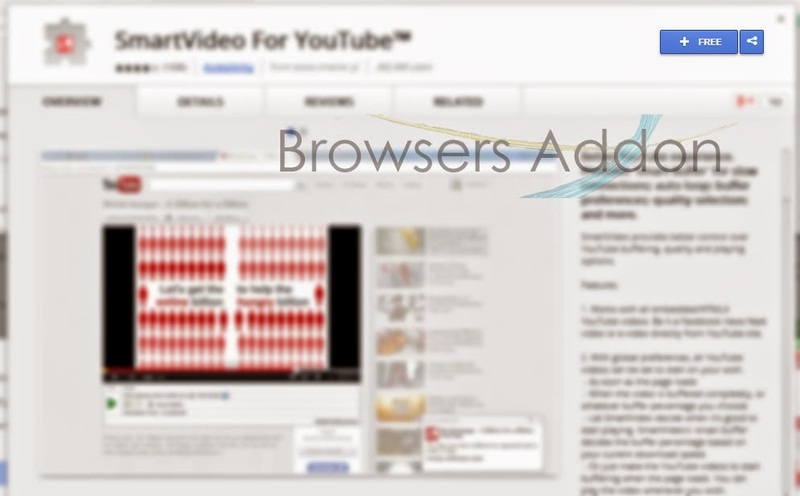 After installing the extension, SmartVideo For YouTube will direct you to the welcome page. 2. 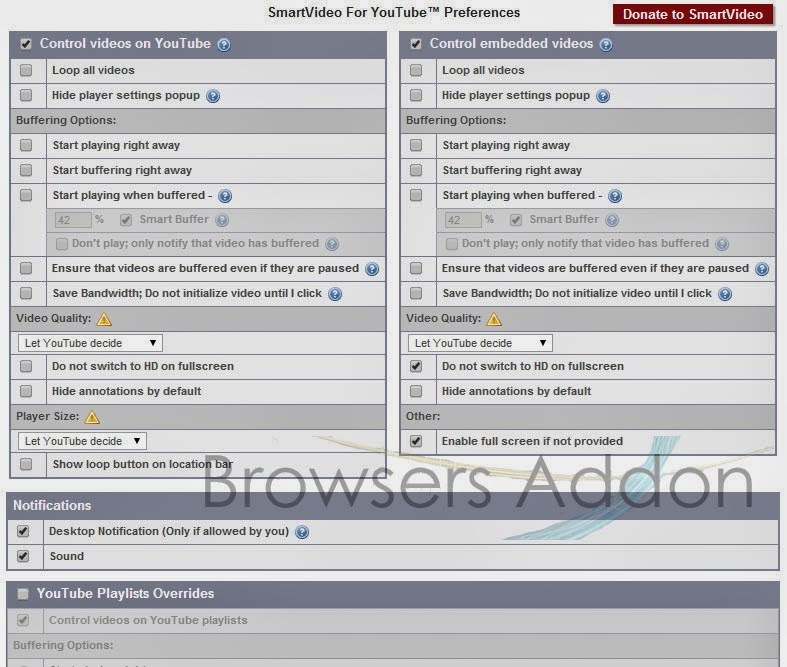 When you hover mouse over YouTube video, SmartVideo options will appear. 3. Other way to access option is via Chrome extensions. 2. Now, un-tick the SmartVideo For YouTube to temporarily disable the extension. Click on the dustbin icon and you will be greeted with pop-up, click “Remove” to remove the extension from Google Chrome. Next story Bring Back Bookmark Star Button Inside URL Bar in New Mozilla Firefox. Previous story Android’s Google Now Like UI for Google Chrome New Tab Page. 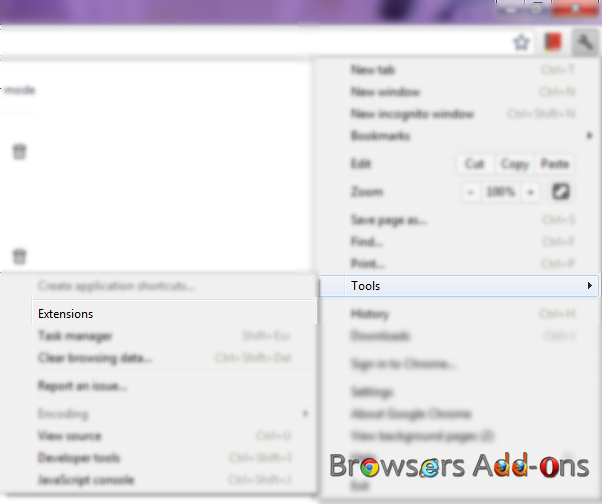 Get Google Chrome like Auto Language Translation for Opera with Translate extension.